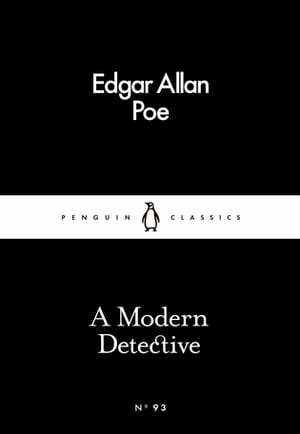 Collins Booksellers - A Modern Detective by Edgar Allan Poe, 9780241252338. Buy this book online. He is fond of enigmas, of conundrums, hieroglyphics; exhibiting in his solutions of each a degree of acumen which appears to the ordinary apprehension praeternatural.